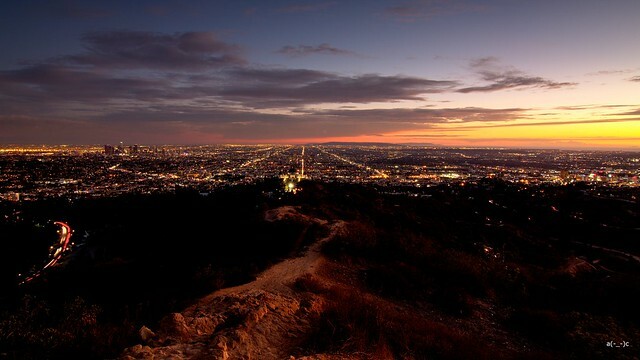 Evening is a fabulous time, especially in such atmospheric city as Los Angeles. 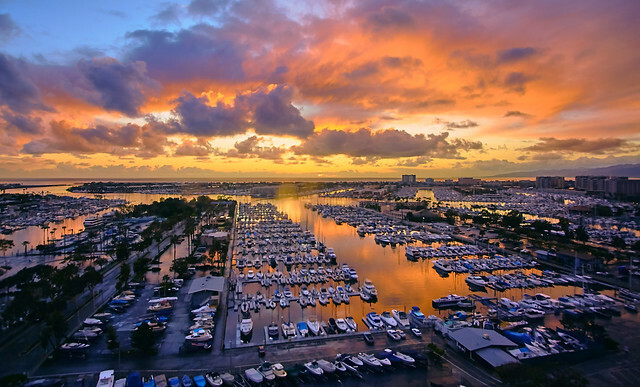 Incredibly beautiful sunsets are one of the major sights of the City of Angels. Kilometers of the most picturesque coastline provide an opportunity to watch the colorful sunset over the horizon for everyone. Black silhouettes of graceful palm trees against the background of a pink-orange sky, diverse shaped lush clouds disappearing in a darkening city and the lights of the megalopolis replacing the sun… Is it possible to create a better landscape? 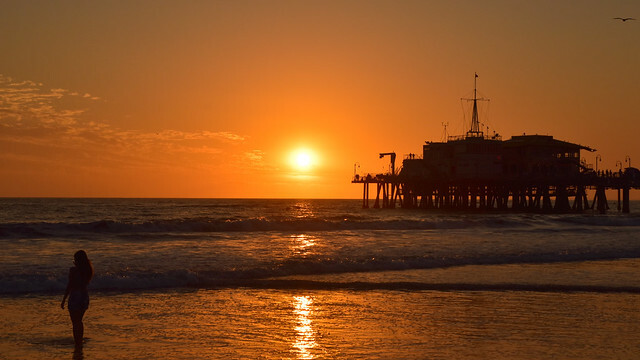 Please note, there are much more than just 2 Spots to enjoy sunset in L.A. So, this article will reveal some places where the sunset is as beautiful as anywhere else, while car rental Enterprise at Los Angeles Airport will help you find them quickly and easily. The site near the Griffith Observatory is the first place in our guide to the colorful sunsets in Los Angeles. You can arrive there in advance – in the afternoon, since from the terraces of the Observatory not only evening but also fascinating daytime panoramas are opened. At the same time, you’ll be able to choose a good place, from where it will be more convenient to admire the sunset views. The city occupies all visible space, going far beyond its limits. Almost from any hill of the Griffith Park the letters of the famous “Hollywood” are perfectly visible. When it begins to get dark, the sky is colored into to a delicate pink color, becoming brighter and brighter. After literally two or three minutes, a yellow-orange flame lights up on the horizon, the city turns on its lights and becomes hardly noticeable in a light haze. And here begins the most exciting – the sky becomes unusually tender, dull, and the earth merges with it together, leaving a fiery, gradually tapering strip in the middle. This miracle of nature appears every evening under the condition of good weather, which happens almost every day. On average, there are only 2-3 cloudy days per month. The Pacific Ocean, the sound of the waves, the cries of seagulls, the warm sand and the luxurious fluffy clouds… Yes, this is a well-known pier in Santa Monica, which also offers a charming view of the night sky. There’s a good amusement park situated nearby. For more exotic sunset views, it’s advisable to enjoy it from the top of the Ferris wheel. The cost of the trip is $8. Just imagine what an unforgettable sight! Orange-violet, red with white and dark blue splashes of evening sky, warm wind and altitude, and the fiery sun hiding behind the silhouettes of the hills – what could be better?